Click the button below to add the INTERNET MARKETING FOR VERY SMALL BUSINESSES THAT WORKS! CLASS (class fee) to your wish list. 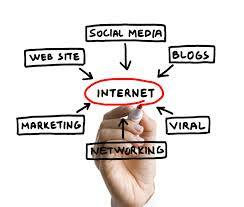 To teach the student about the ins and outs of internet marketing, both technical and strategic strategies. How to smartly position your web-based business on-line. Put into place many proven on-line marketing strategies, some technical, some strategic. This class is typically offered once a year.